Against the fast-and-physical Cougars, the Panthers couldn't overcome decisive deficits with field-goal shooting and total rebounds. 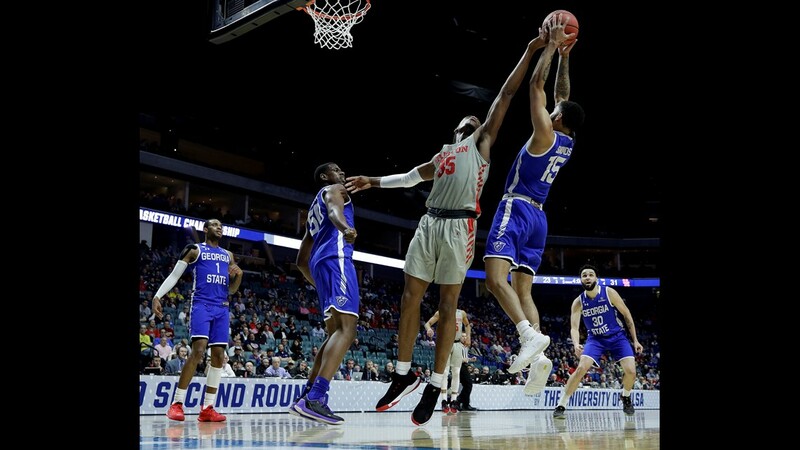 The above mantra will have to satisfy the true-blue Georgia State fans who held out hope for a first-round upset of Houston on Friday night, only to see the Panthers crumble late in an 84-55 defeat. 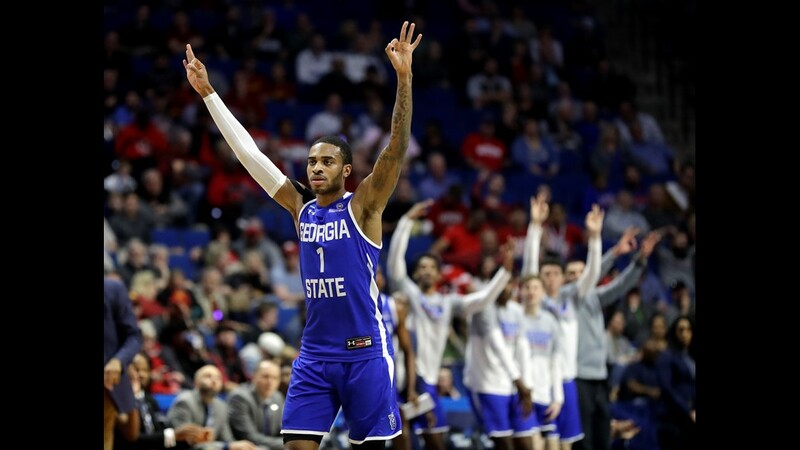 At times, the veteran GSU squad appeared to be on good footing against the third-seeded Cougars, being only a golden opportunity here and there from threatening to change the tide in Tulsa, Okla. There were even tangible instances when Georgia State had the makings of an actual contender. On two occasions, the Panthers (six treys for the night) buried back-to-back triples ... roughly 15 seconds apart. But alas, it wasn't meant to be. 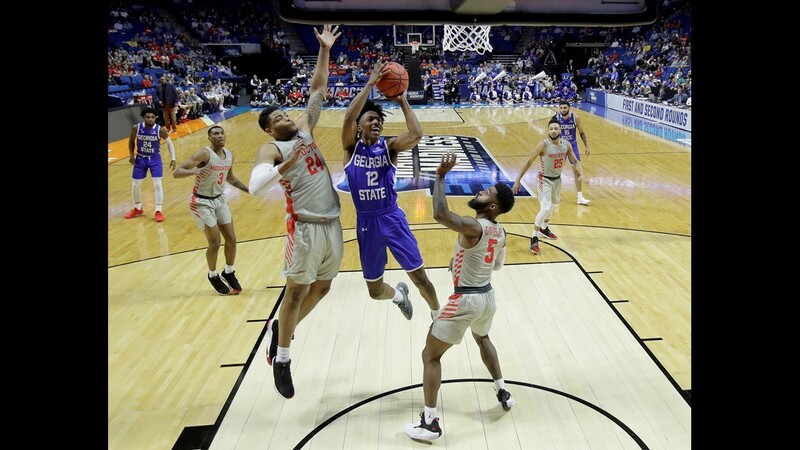 The plain truth: Houston has more depth, versatility and talent; and these are implausible components to overcome ... especially with Georgia State barely teasing the 30-percent marks with field-goal shooting and from beyond the arc. And if that wasn't dominant enough, the Cougars out-rebounded the Panthers by a country mile (51-27). Friday's defeat runs in stark contrast to Georgia State's highly competitive loss to Cincinnati in last year's NCAA tourney. On that more palatable day, the Panthers were a few beats away from shaking things up against a different American Athletic Conference foe. However, there would be no such optimism against Houston (also of the American Athletic), which will play the winner of Iowa State-Ohio State on Sunday. Georgia State head coach Ron Hunter was uber-confident, almost cocky, about his team's chances, when speaking to the NCAA media on Thursday. It was a cool tack to take, in terms of being highly supportive of the Panthers' upset bid. 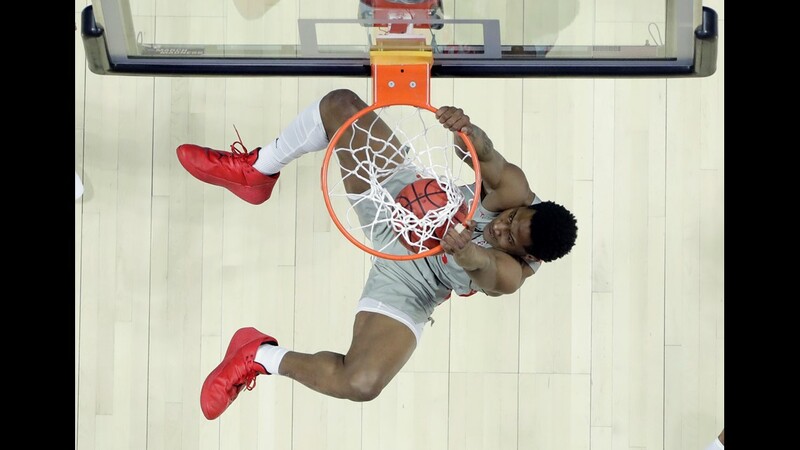 On the flip side, surely Hunter knew that Houston has Final Four potential, and this year's Cougars were markedly better than last year's Cincinnati squad – despite the Bearcats possessing the higher seed. On Friday, Houston started out like a house on fire, connecting on 60 percent of its shots and rolling to a lightning-fast 15-5 lead. Give Georgia State credit, though. The Panthers fought back within seconds and managed to keep the score at a respectable range of 6-8 points for most of the first half. Things spiraled downward in the second half ... and in relatively short order. Before the first media timeout, Houston had transformed a less-than-comfortable halftime lead of nine points into an advantage of 16-18. And before you could say Sun Belt champs ... Georgia State's crippling deficit would mushroom to 20, 25 and even 30 points, before the teams mercifully played out the string in the final four minutes. For Georgia State, D'Marcus Simonds carried the club with 18 points, accounting for nearly 50 percent of the starting five's total output (37 points). Simonds fared well, but he was no match for Houston guard Corey Davis Jr., who rolled for a game-high 26 points and seven three-pointers.